January 1st was the start of a new plan year and for many employee benefit plans and those charged with governance may take the first quarter of 2019 to review plan provisions, benchmark investments or evaluate service providers. One area that should be reviewed is the balance in the forfeiture account. A forfeiture account is often a catch-all for forfeitures from a variety of sources, including non-discrimination testing failures, certain participant breaks-in-service, account balances for lost participants, and uncashed checks. It’s the responsibility of those charged with governance for the plan to ensure these forfeitures are handled properly and in accordance with the plan document. While the process seems simple, the forfeiture account can be challenging to manage. Here are six things plan sponsors should know about forfeiture accounts. A forfeiture account is often a catch-all for forfeitures from a variety of sources, including non-discrimination testing failures, certain participant breaks-in-service, account balances for lost participants and uncashed checks. It’s important to track the source of forfeited assets as some funds, such as uncashed checks, represent fully vested balances that have restricted use. Keeping good records also simplifies the transition process when changing service providers as trying to recreate and/or reconcile details of the forfeiture account can be a significant headache. By law, forfeited assets must be distributed in ways that benefit the plan and participants. 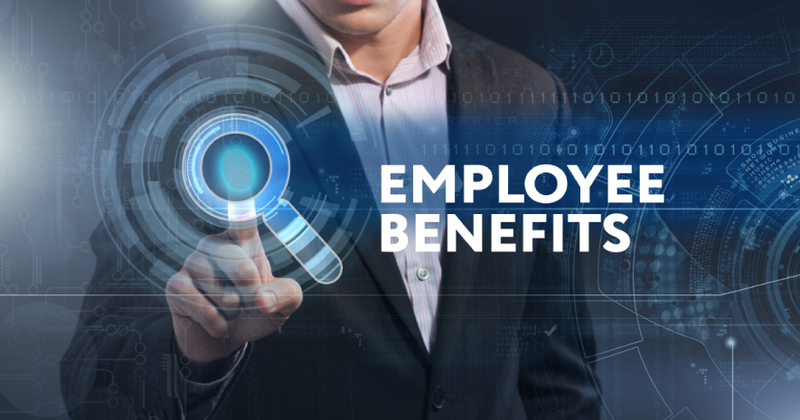 In general, the assets may be used to pay plan administrative expenses, reduce employer contributions, allocate an extra contribution to all participants or restore forfeited assets (such as for rehired employees). Some plans have very specific restrictions on how and when forfeitures may be used. Plans risk disqualification if forfeited assets are spent in ways not outlined by the plan document. When using forfeitures to reduce employer contributions, those charged with governance need to verify that only nonvested assets are used. For example, if the forfeiture account has a $10,000 balance, of which $6,000 is nonvested assets and $4,000 is uncashed checks, the $4,000 cannot be distributed for the benefit of the plan or its participants since uncashed checks are fully vested. The plan document should note when the assets are to be distributed. As a general rule, forfeitures must be used by the end of the plan year during which they were transferred to the account, but in certain cases may be used by the end of the plan year following the year of transfer. It’s critical to remember forfeitures cannot be rolled over year after year; follow the plan document to prevent this from happening. Recordkeepers can help manage these distributions with quarterly or other timely reminders reporting the forfeiture account balance. Those charged with governance should check with the service provider to see what notification or other assistance is available. The Internal Revenue Service (IRS) and the Department of Labor (DOL) also expect plans to allocate forfeited assets on a timely basis. Forfeitures held unallocated for longer than permitted by the plan document, may be corrected using the IRS Employee Plans Compliance Resolution System (ECPRS). It may also be possible to go through the voluntary correction process without having to involve the IRS. Recently released IRS final regulations permit funding non-elective contributions (QNECs), qualified matching contributions (QMACs), and safe harbor contributions with forfeited assets. Previously, forfeitures could not be disbursed to fund these contributions due to certain funding restrictions. It’s important to check that the plan document allows the use of forfeitures to reduce employer contributions and does not prohibit their use to fund QNECs, QMACs or safe harbor contributions as a plan amendment may be needed in order to use forfeitures for these purposes. Good communication between those charged with governance and recordkeepers is essential in knowing the status of the account. Neglecting needed disbursements or corrections can expose the plan to potential prohibited transactions, open the plan up to IRS and/or DOL audits or - worse - jeopardize the tax qualification of the plan. Managing the forfeiture account requires diligence, which starts with understanding the plan document provisions. Procedures related to forfeitures may be clearly outlined in the plan document, but are not always followed in practice. Keeping detailed records also ensures proper disbursements. For questions and assistance with forfeiture accounts, please contact our firm’s Employee Benefit Plan team at 717-569-2900.